Favorite things in May giveaways starts today!!! Having an Organic garden is important to me. I looked into EcoSMART for solutions for my garden. 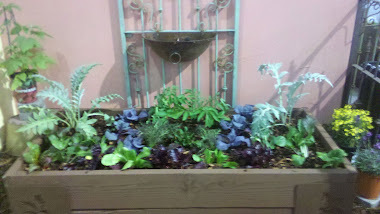 My goal in my garden, is to keep harmful chemicals out of my garden and off the food my family eats. 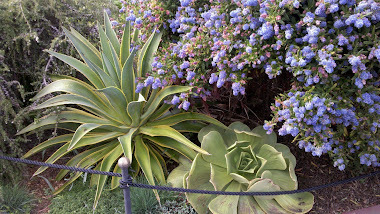 Most gardeners I know are looking for products they can use safely! 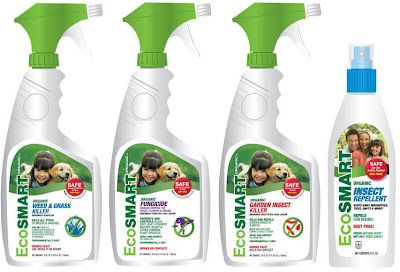 I feel EcoSMART is one of those products I can trust! EcoSMART is also Pet friendly! Being Pet friendly is a great for us! We wouldn't want our Dog, Cats, Chickens or Rabbits to ingest any harmful chemicals! EcoSMART Technologies, the world leader in safe pesticide solutions, is a venture-backed company with patented technology and a world-class management team. Our mission is to create the world’s safest, most effective pesticides based on natural ingredients. We have 15 years of scientific research and a wealth of patents behind us. We make the only 100% safe insecticide that is proven to work. We offer the only complete line of EPA exempt pesticides sold in the US. Recently I was sent a bundle of products to review! I chose a Plant & Garden bundle. I have been trying out the products, and lately we have used the Insect Repellent alot! With all the recent rain we have had, and the overflowing creeks around my house. Mosquitoes have been feasting on my family! We have been using it in the early evening when we are out in the backyard gardening or playing. I will definitely be using this product during our camping trips! Has a black licorice smell to it. I love that it doesn't smell like chemicals. The product I am loving the most is the Weed & Grass Killer! I have that lovely crab grass. You know what im talking about! That nasty grass when you go to rip it out and by the time you are done, it's 6 ft. long! I am happy to report it has been working wonderfully! 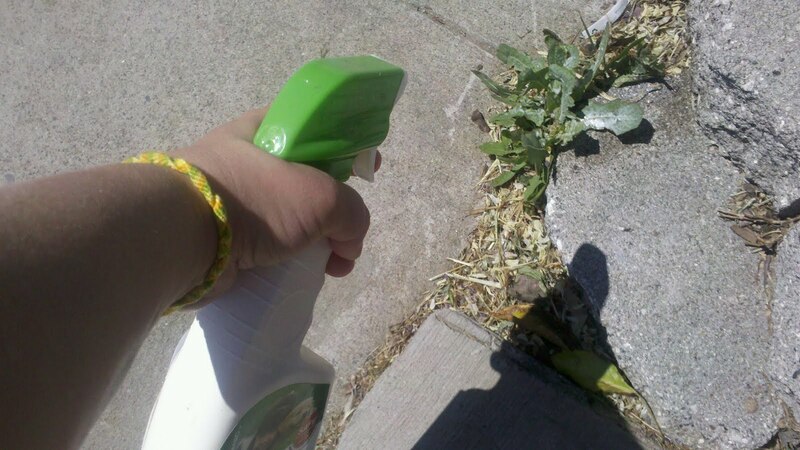 It also works really well for the grass and weeds that grow in the cracks of your driveway and sidewalk! I am really enjoying using EcoSMART. Who wants to win a Plant & Garden Bundle? All you have to do, is share with me some of your Organic methods! What are some solutions you make Organically for your garden? Easy peasy! Extra enterys, If you Tweet or share on Facebook! Just let me know if you Tweet and Facebook the giveaway! Follow them on these Social Media sites! All items from EcoSmart were free! I was not paid to endorse thier product! Opinions of the product are simply my own! We don't use any non-organic methods to grow our food. We use lots of compost and worm castings and boost with Annie Haven's Moo Poo tea when it needs a kick. We also use companion planting to attract beneficial insects. Great results! Lisa, Thanks for entering! ily! Carolyn, I love growing organically too! I love Annies Moo Poo too! I will be giving away some of the Moo Poo Tea soon! Keep a watchful eye for it! I like making a bug repellant out of hot peppers, rhubarb leaves, horseradish, and other hot stuff. I love to get this pack of ecosmart products. I like to use peppermint oil soap as an organic pesticide too! 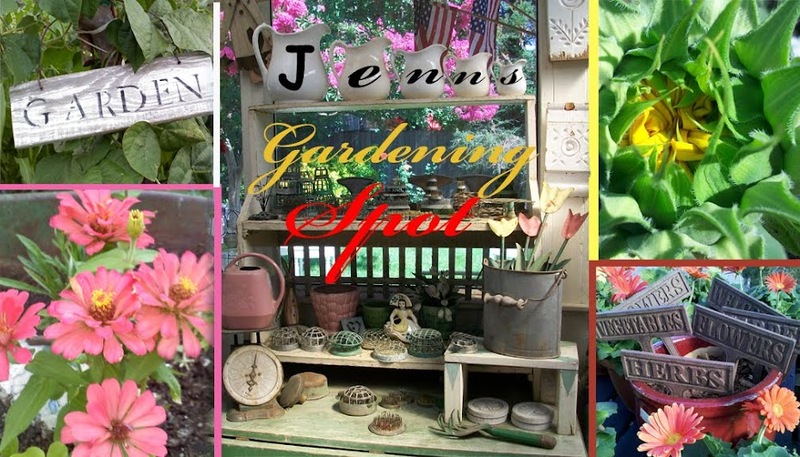 Great giveaway and blog Jenn! You are rocking the garden world! Thanks for all the great Organic uses! Romi, I love having a worm bin!We release ladybugs every year! Its so fun to have a natural garden! GardenMom, What a great use for rhubarb leaves! Chris, Thanks for stopping by! Corona Tools ROCK the garden world! Jenn, thank you for this. I love it when friends review products for me and all I have to do is BUY. In this case, perhaps WIN. Like you, I grow organically, too. I rely largely on companion planting in my garden. I buy organic fertilizer and/or make Alfalfa Tea! I just started worm composting this spring, so hopefully I will no longer need to buy anything else. In the past I have always used organic compost mixes. Annapet, Thanks for dropping by! I love growing organically and companion planting is so important! I would love to hear more about Alfalfa tea! Purple Larkspur, I love worm composting! Its so fun and those little guys love leftovers! I use a lot of worm compost in my garden instead of using chemical fertilizers. I also have a compost bin, and use leaf and pine needle mulches as much as possible. Good to know Jen! You are helping me to go organic! I don't know if this is organic, BUT, we use stale beer to get rid of slugs. We have game night every 3 months at our house, and people bring a lot of cheap beer and leave it here. Since my husband is a beer snob, he just won't drink the "cheap" beer. Basically, it just sits in our fridge forever. So, we use it for slugs! Just pour it into a wide glass, set next to plants. The slugs are attracted to it, climb in, and drown. Bad for slugs, but good for plants. Oh yeah - I tweeted and facebooked this! WOOT!